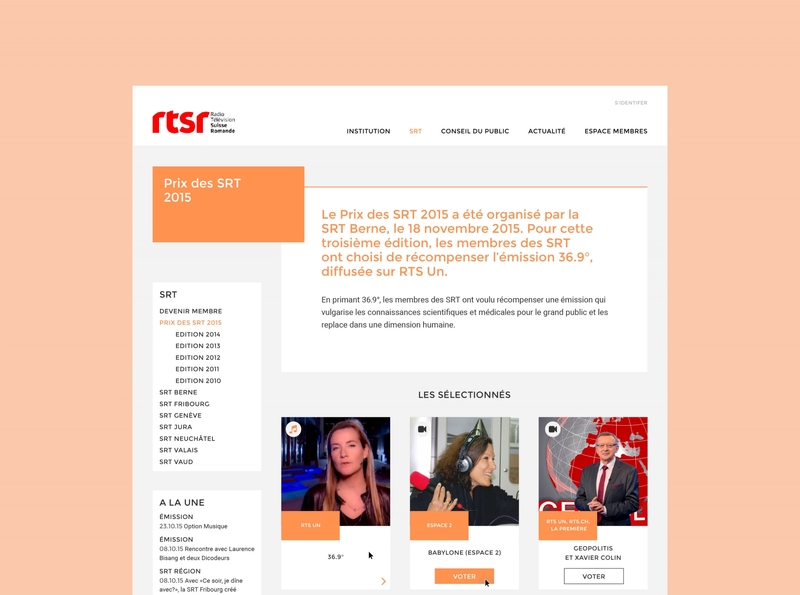 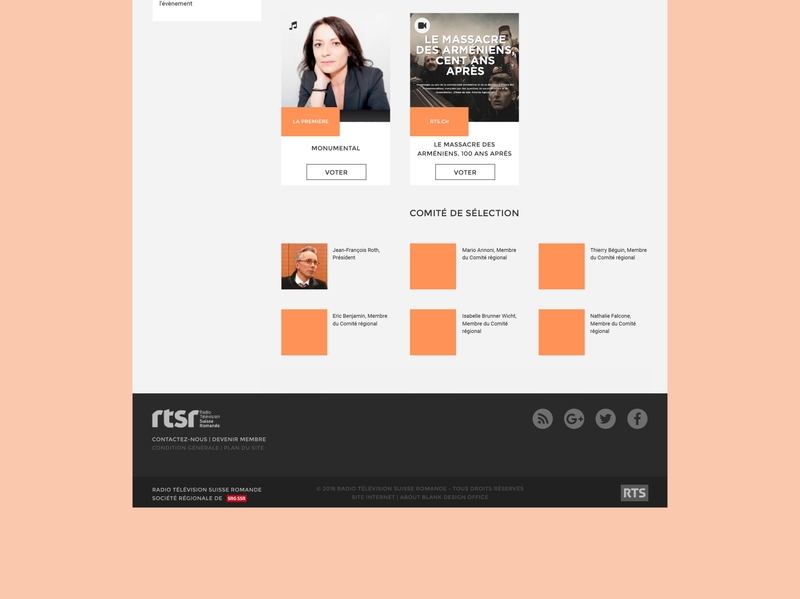 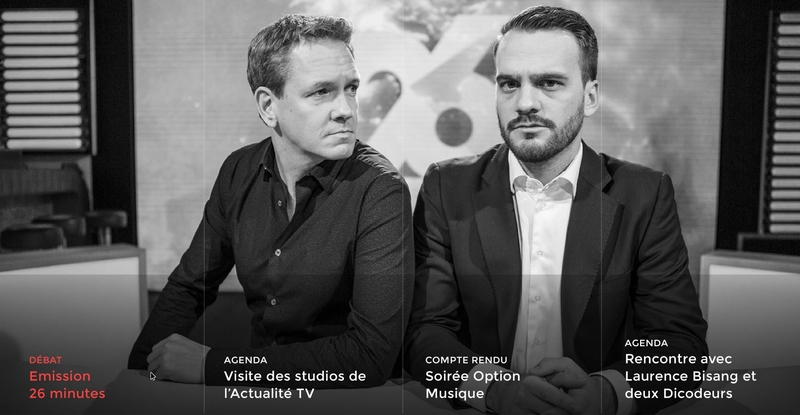 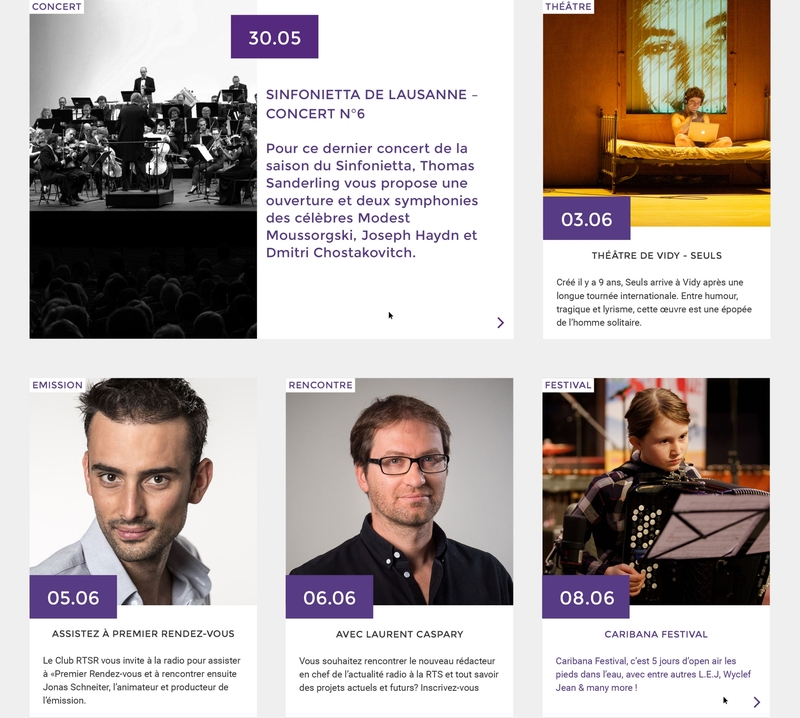 Graphic and technical creation of the RTSR’s website (Association de Radio Télévision Suisse Romande). 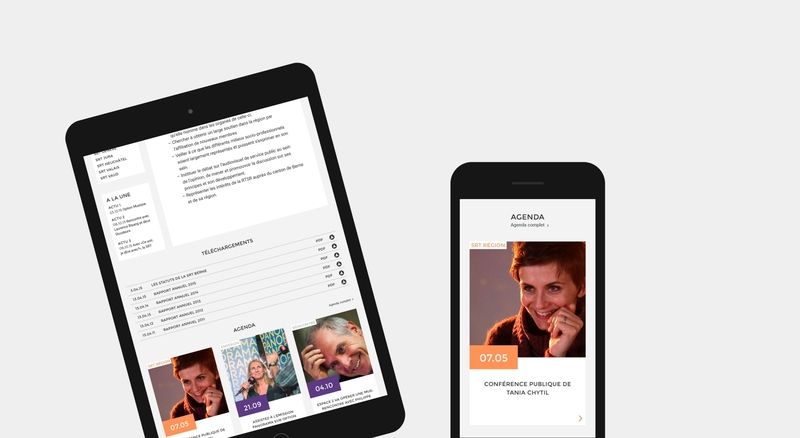 A complex website with 6 different content types, a forum, a survey system, an online store and a member creation system. 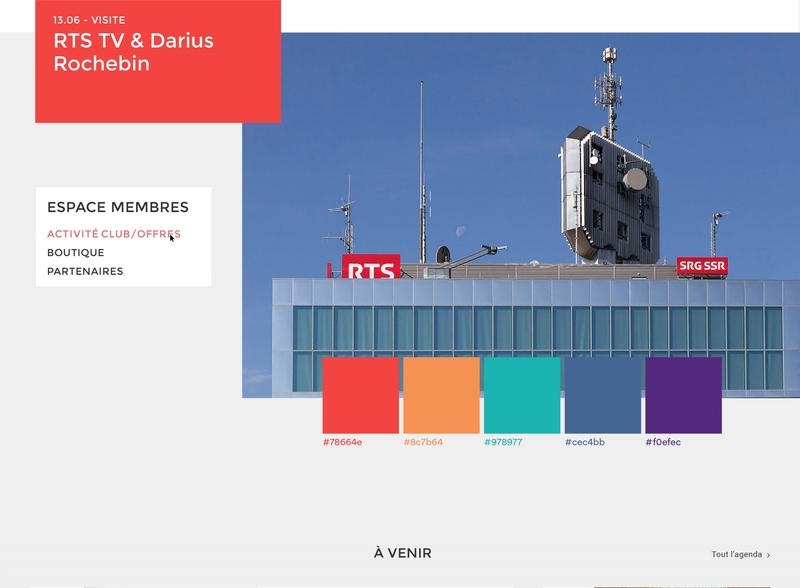 The user is graphically guided by a color system that helps him to locate and navigate through the site. 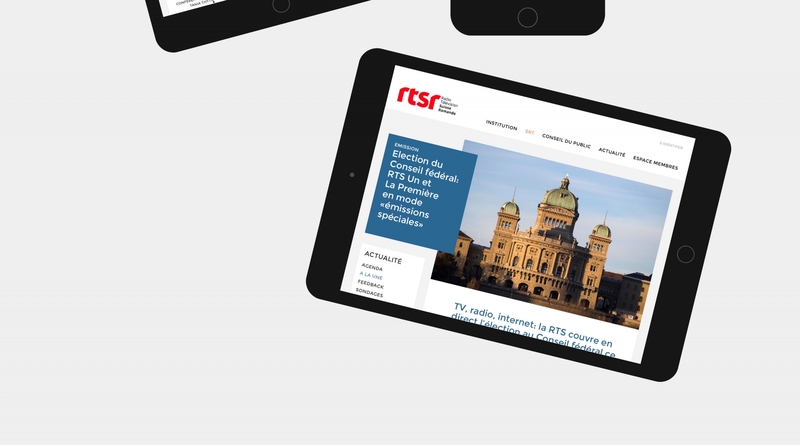 The website is optimized for all screen resolutions.